Hear ye hear ye! There's a new milk tea joint in town and it goes by the name of Gong Cha. 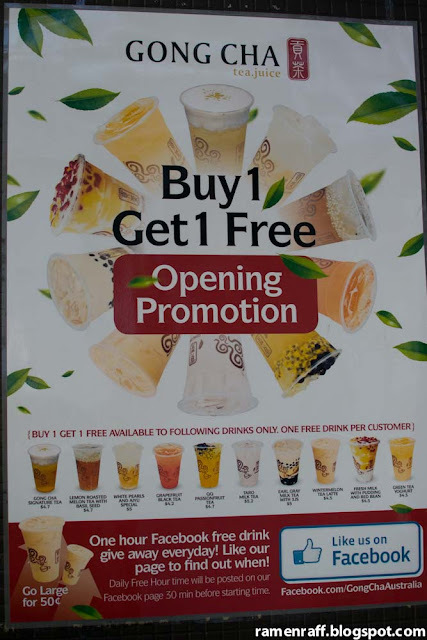 It is a milk tea brand that has gained popularity in Asian countries like Taiwan, Singapore, China, Malaysia, Indonesia, Korea and Philippines. 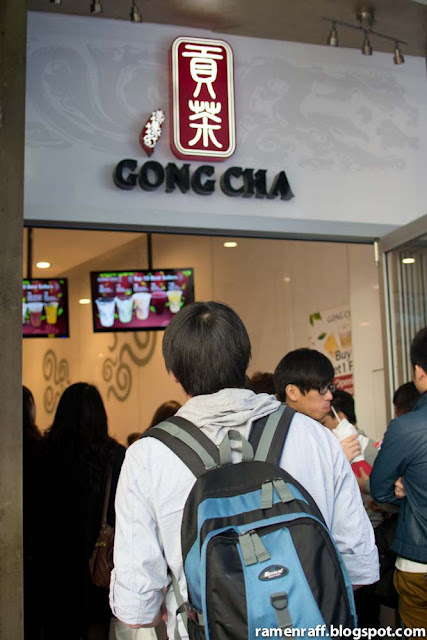 They have over 200 stores worldwide and has finally opened one here in our beloved city of Sydney. 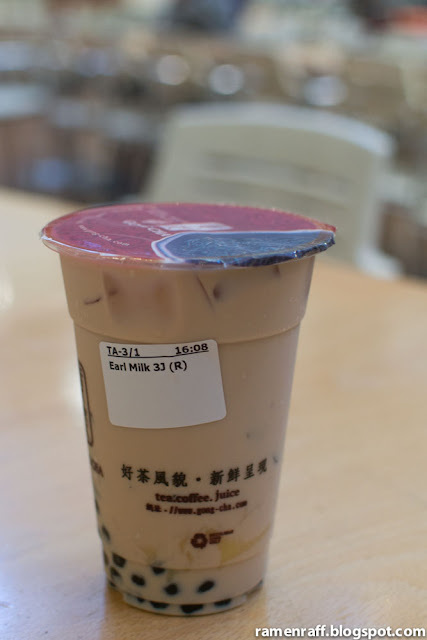 The earl grey milk tea with 3J is a lightly sweetened earl grey milk tea with three types of jelly. Namely: Pudding jelly, herbal jelly, and sweetened pearls. 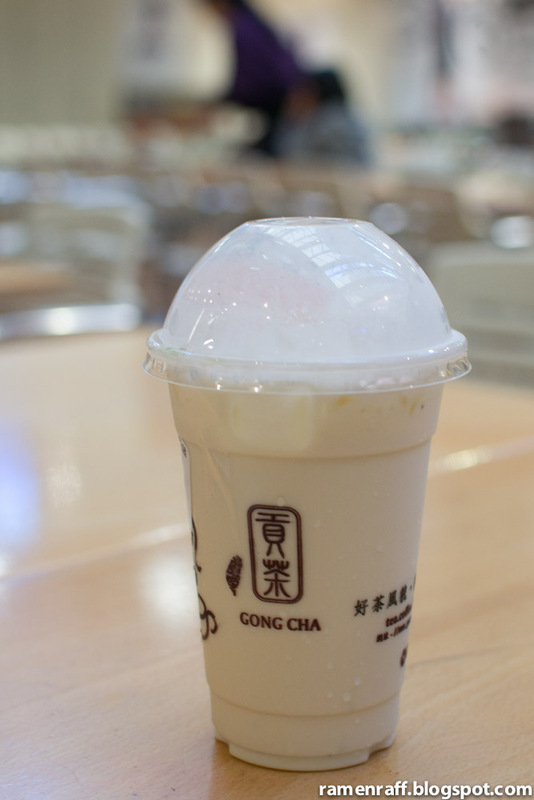 I love Gong Cha’s pearls! It has a caramelised sweet taste and a perfect chewy texture. The Gong Cha milk foam green tea is so refreshing! The combination of the velvet texture and subtle sweet green tea taste won me over straight away! 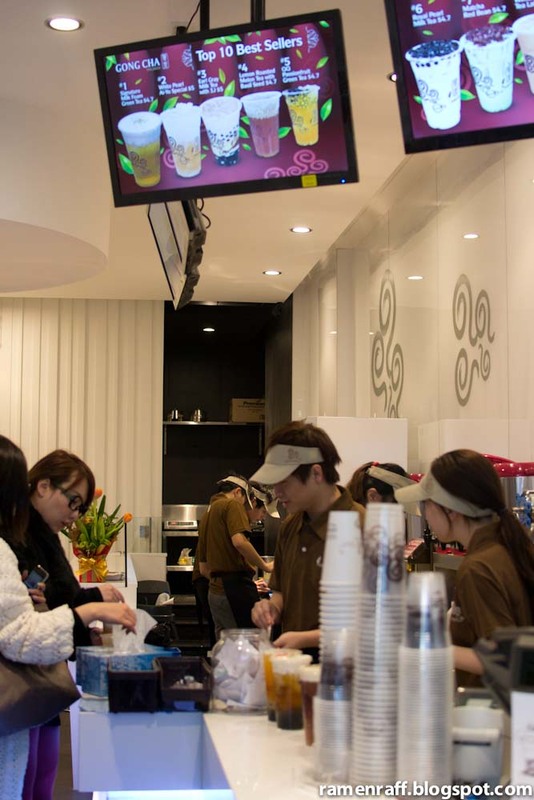 The fresh milk with red bean and pudding is a heavy kind of drink with different textures. 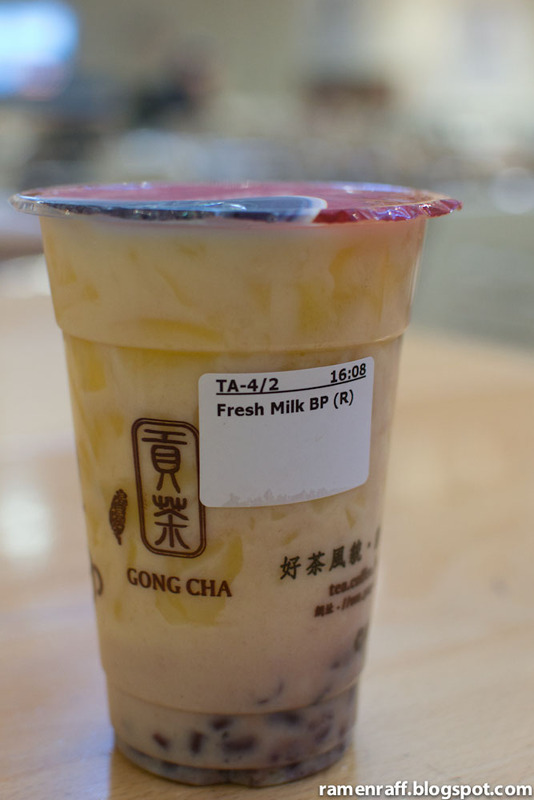 I quite like the combination of soft jelly pudding and milk tea. 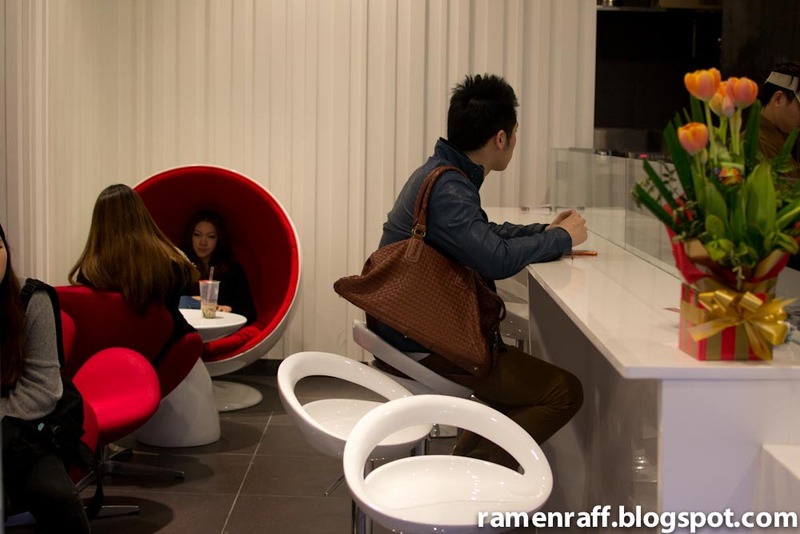 The red bean gave every sip a nice sweet taste. 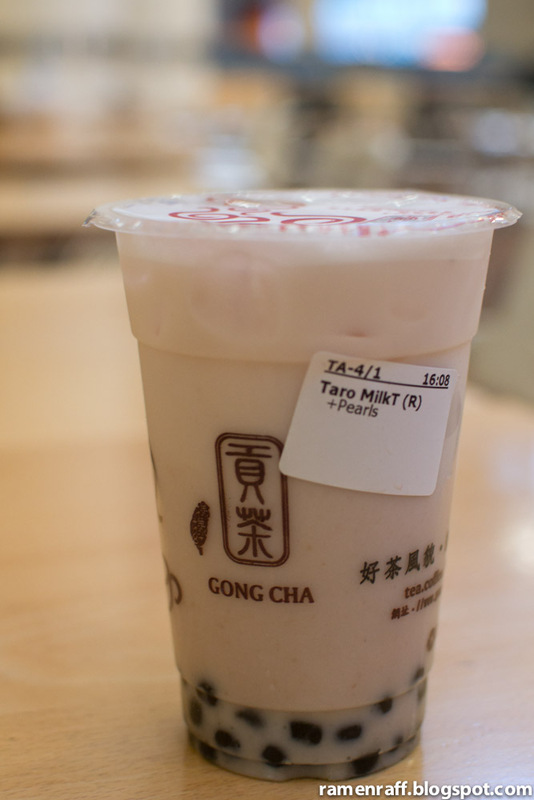 The taro milk tea is not overly sweet, which goes really well with Gong Cha’s sweet pearls. 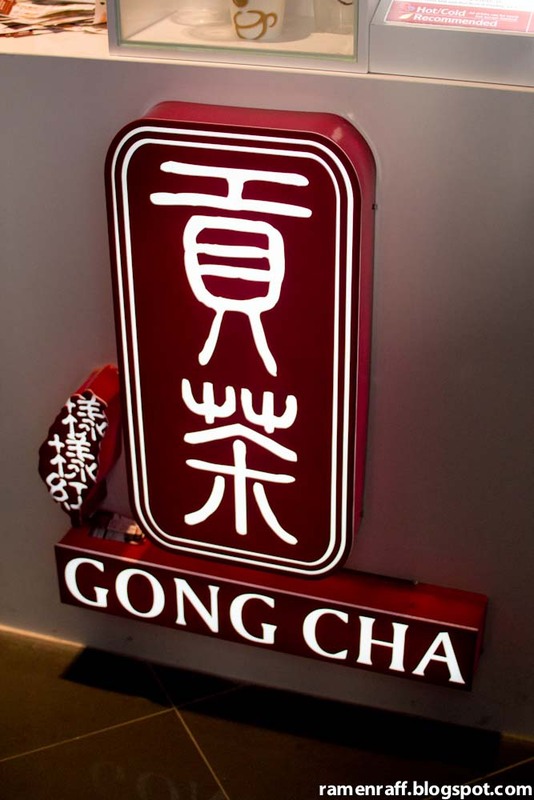 So is Gong Cha as awesome as they say it is? In my opinion, yes, yes, and yes! On my next visit, I would like to try their wintermelon tea latte & royal pearl milk tea.